Just in time for spring and summer, to help you refresh and quench your thirst! 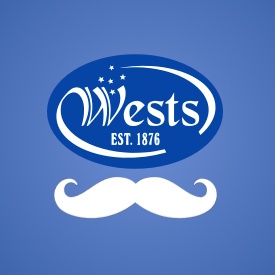 Cheers from your Team at Wests! 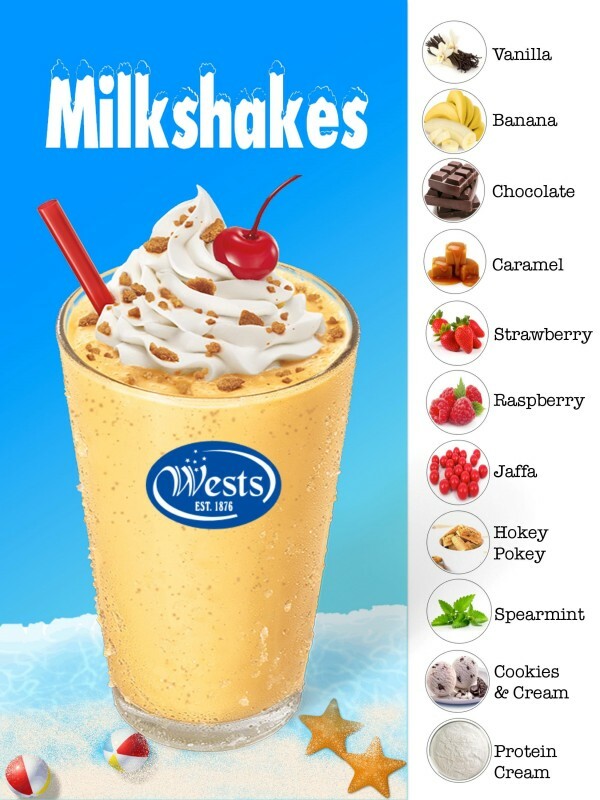 Beat the Heat with Wests' Slushies! Looking to offer your customers a Delicious & Refreshing treat this Summer? 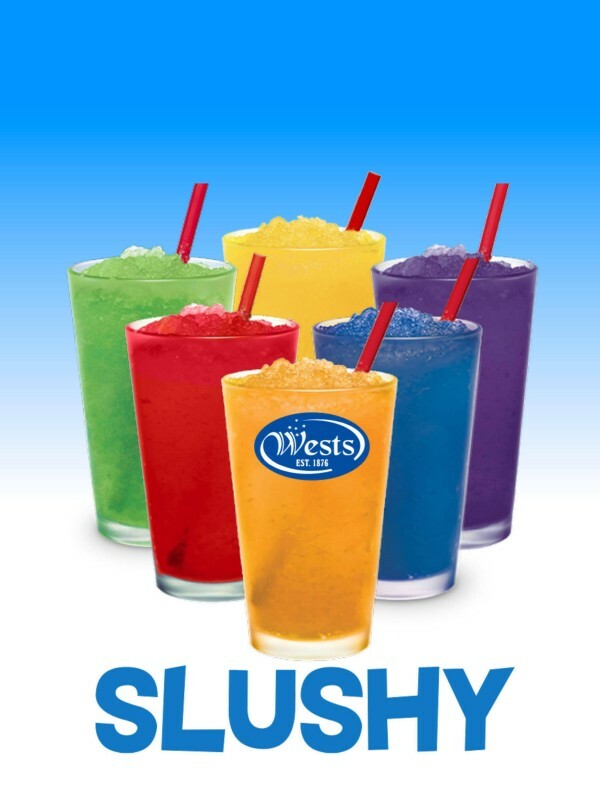 Wests is proud to offer 12 great Slushy Flavours throughout New Zealand that is sure to be a hit! Coming in Perfect 2 Litre PET Bottles, each bottle of Syrup dilutes perfectly to fill an industry standard 10 Litre Machine Drum. Further, order through Wests and enjoy the ability to customise your order box to whatever combination of flavours your business needs. 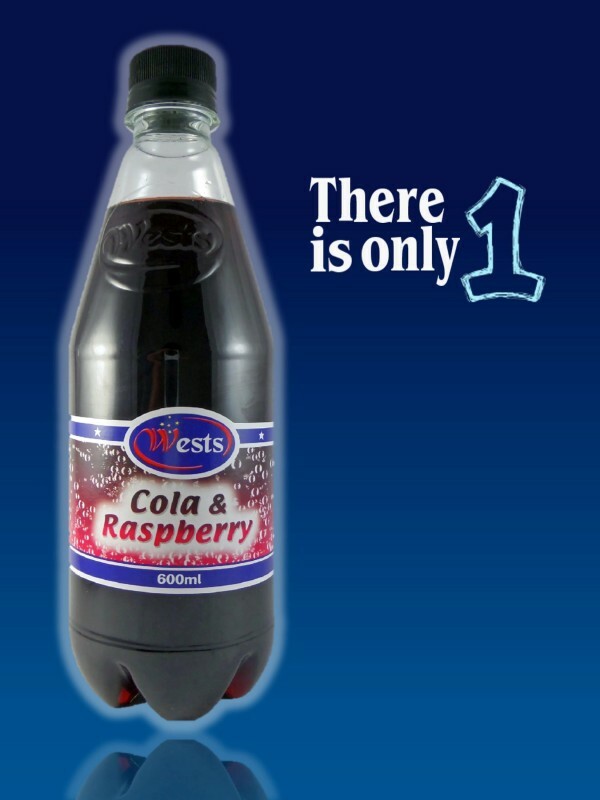 Coming in boxes of 6-Bottles per Carton, Wests is able to offer door-to-door shipping throughout New Zealand. 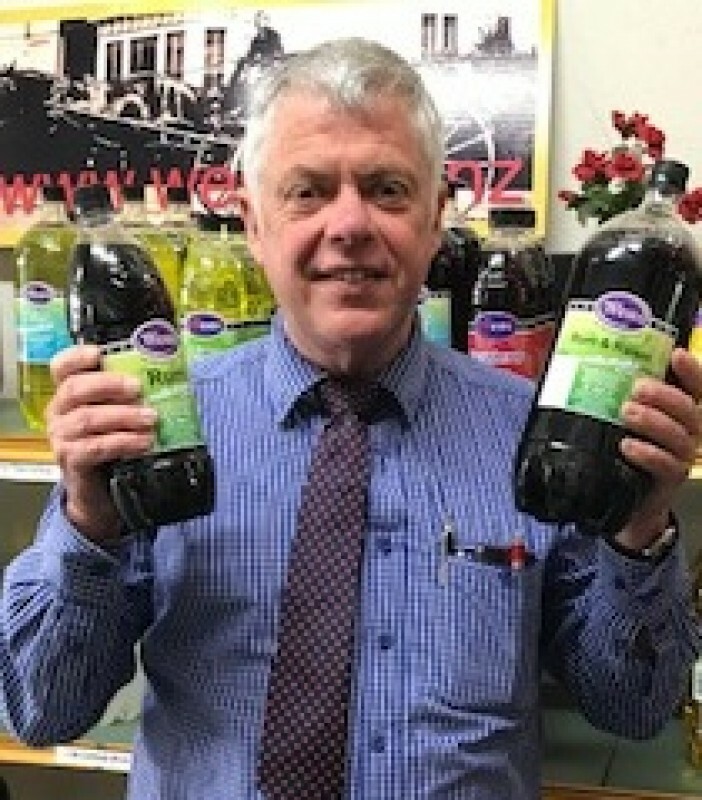 Already stocked by many Chains & Retailers throughout the nation, we are no stranger to the requirements of businesses both large and small during the peak Summer Months. Feel free to check out our Range below, and as always we are always free to speak to directly should you have any questions.